BYS: [Birthday Talk to You] B.A.P Youngjae "Birthday Presents? B.A.B.Ys love..I'm serious"
[Birthday Talk to You] B.A.P Youngjae "Birthday Presents? B.A.B.Ys love..I'm serious"
Group B.A.P faced a happy day. (They) met main vocal Youngjae’s 24th birthday. Born 1994 January 24th. 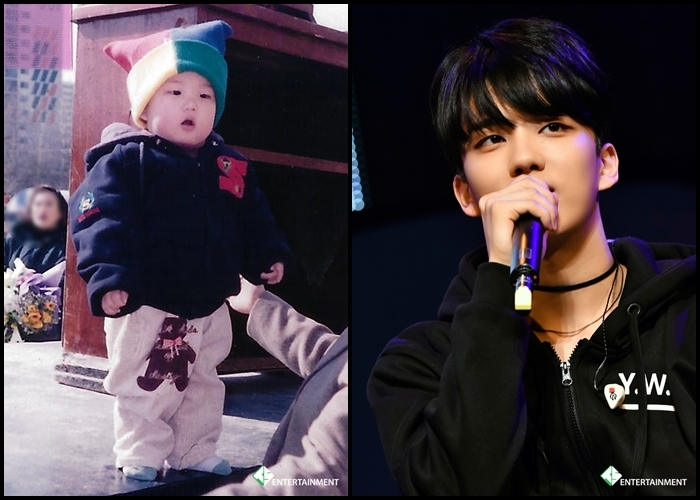 Although it might seem good to rest just one day and celebrate the happiness of his birthday, to fulfil the promise of “February comeback” with their fans, Youngjae and the B.A.P members are working hard even on (his) birthday. But even so, a birthday is not allowed to just be passed by. To celebrate the day of his birth, (we) prepared a written interview regarding his birthday. Through the many questions, Youngjae’s affections toward the fans was shown. The person he wants to thank, the words he wants to hear the most, what he wants as a present, the star that he wants to be congratulated by, and thinking about how his birthday will be in ten years, he did not leave out B.A.B.Y. (We) listened to Youngjae’s story that has become beginning, middle to end about B.A.B.Y. ▶ “The words I don’t want to… I don’t have one, haha. On birthdays, no matter what (I) hear, (take it) positively! I think I can pass it with a good grace. What I want to hear is “Thank you for being born.” Fans say this to me a lot but it’s a sentence I’m always thankful and happy for. 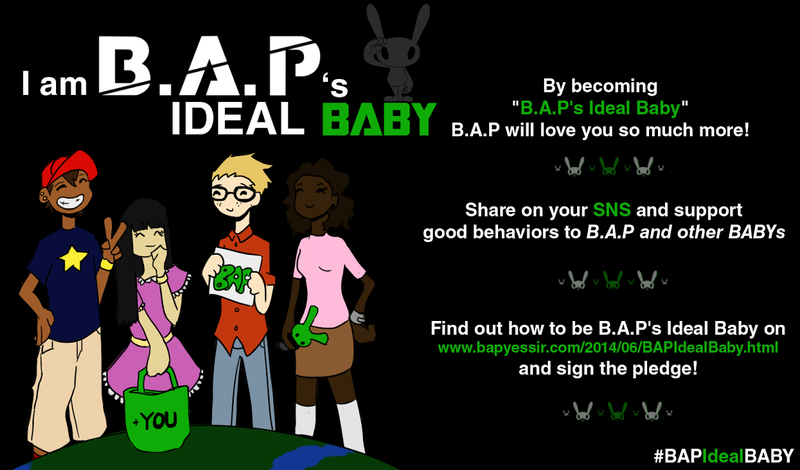 ▶“B.A.B.Y (B.A.P fan club name)! The fans are my stars and my role models. You guys always twinkle brightly to me.